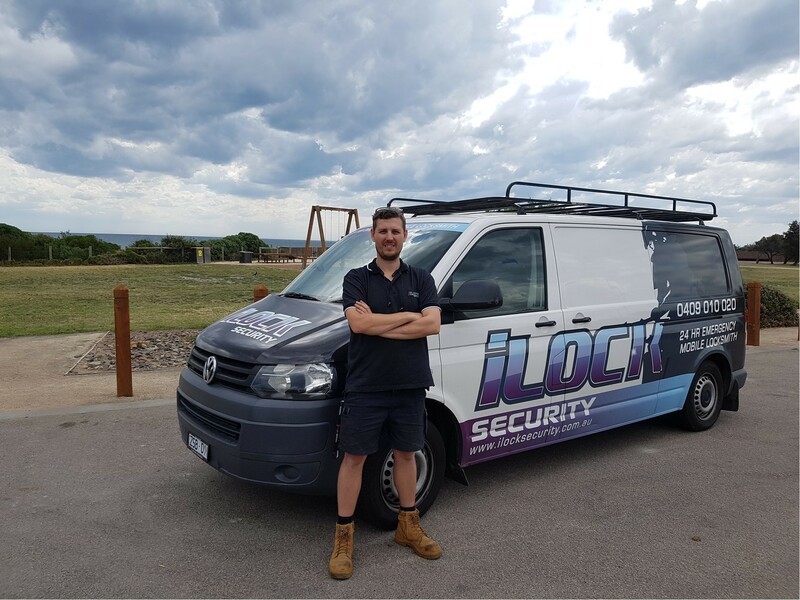 iLock Security executes an extensive assortment of lock and key work throughout Frankston Victoria. A good practice for both residential and commercial property owners is to rekey your home and business property with new locks each time the ownership changes. 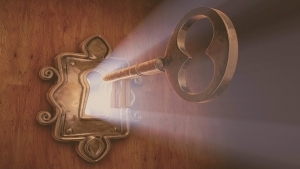 Each new tenant, owners, renters, and leasers must be assigned new keys. 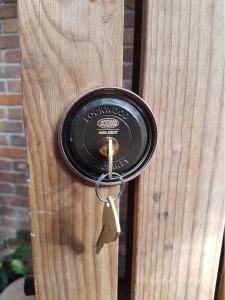 iLock is a fully licensed and bonded locksmith that offers a good return on your investment by protecting the property through rekeying of locks. Our rekeying services are quick, speedy and reliable. If the keys to your home, business or automotive are lost or broken, then call iLock Security for expedient key cutting service by our experts. Key cutting was never this easy, we offer our esteemed customers the option to make new keys, replace their lost keys for different doors and vehicles. 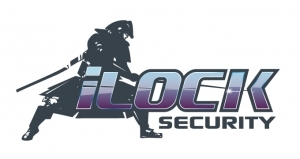 iLock Securities is a 24/7 locksmith service guaranteed to provide swift resolution for all your lock and key issues. If you have lost or broken your keys then you don’t need to panic because iLock Services offers key duplication services that are one of the best on the market. We use professional equipment to ensure exact, precise and error-free key duplication. Call us today if you are experiencing a broken key or require any other lock replacement services in Frankston. At iLock we have years of experience under our belt, as our esteemed client, you can trust our professional locksmith services for repairing broken locks. 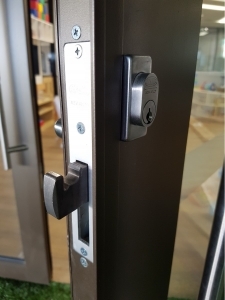 If the locks have visible signs of extensive damage then our experts will suggest you to get new locks installed immediately. Our mobile locksmith will come to you and repair the locks. Our service is fast, inexpensive and reliable, get in touch with us to know more about our lock repair service. If you are looking for a reliable safe repair service for your home or business then iLock Security offers professional expertise and a prompt service. 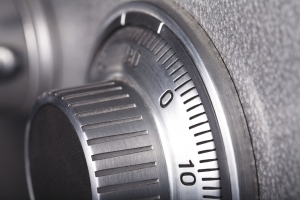 We know how important safes at home and your business are, even a minor fault in the safe is risky. If you feel that your safety has been compromised or damaged, get in touch with us for our expert safe repairing service. Our customers include homeowners, retail stores, popular franchises, property owners and malls. 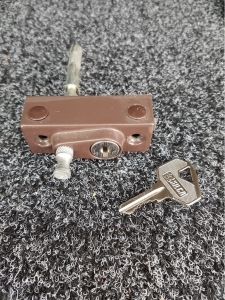 If your safe is locked then give us a call for our reliable safe opening services. For the past ten years, iLock Security services are proud to protect several homes by offering swift, reliable and inexpensive services for repairing all types of home alarms. If your home alarm system is broken, iLock Security will provide the best domestic alarms system to keep your home and your family safe.